Keeping a constant head of material in front of the screed is critical during the paving process. It can not only affect the laying thickness but also increase segregation. 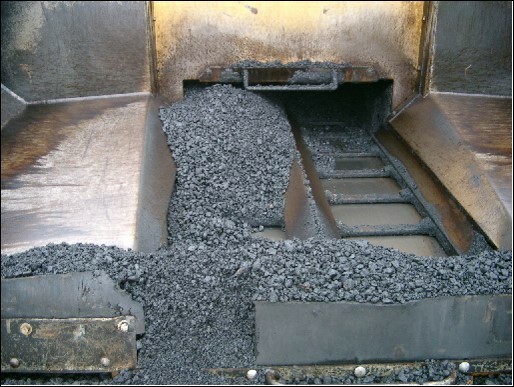 The most common mistake is that the paver operator empties the hopper and conveyor too much or completely in between truck changes, which often results in a pattern of low spots over the whole paving width (every 4-6m for example) It will also result in more segregation as there is no transition between the old mix and the new mix out of the next truck. Another reason for an inconsistent head of material can also be changing paving speed. 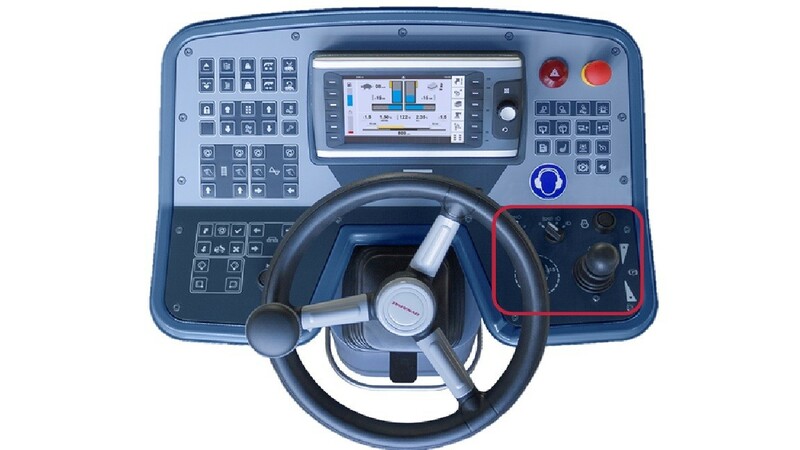 You often notice that operators use the speed dial or move the drive lever too slow to operate the machine. That often results in too much or not enough mix depending on the speed. 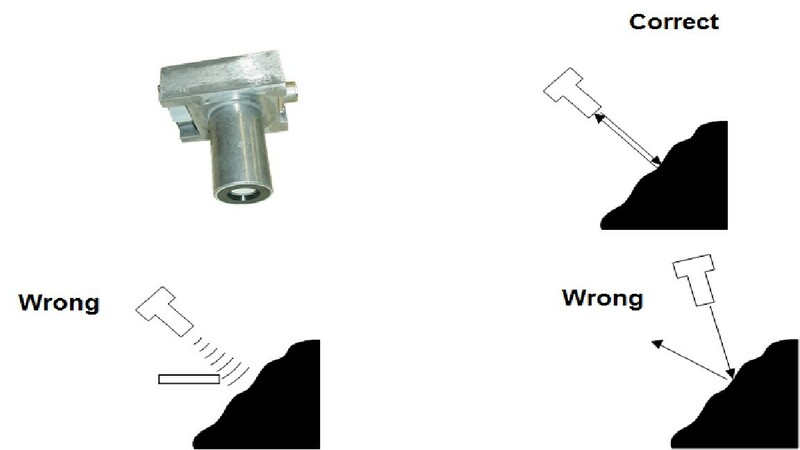 A wrong position or setting will also affect the head of material if the sensor or position is not correct.